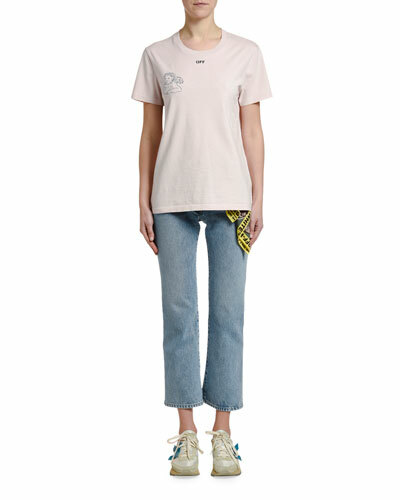 Off-White is a brand of men’s and women’s ready-to-wear apparel and accessories, designed by Virgil Abloh and made in Milan. 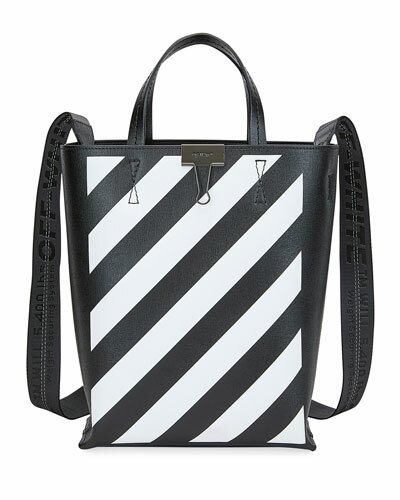 Abloh is an America designer and music producer, known for his work with Kanye West. 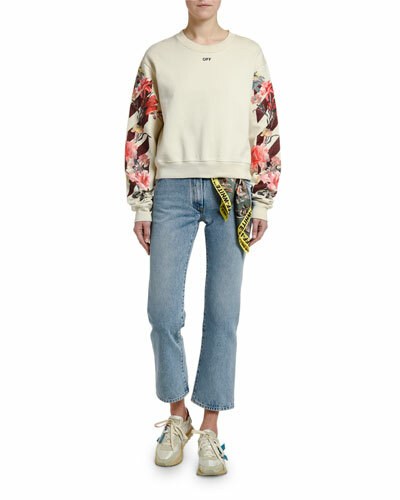 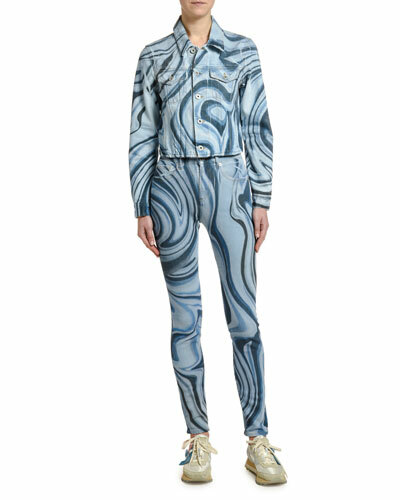 Each season is a new take on the brand’s eternally youthful aesthetic, reinventing streetwear with each new design. 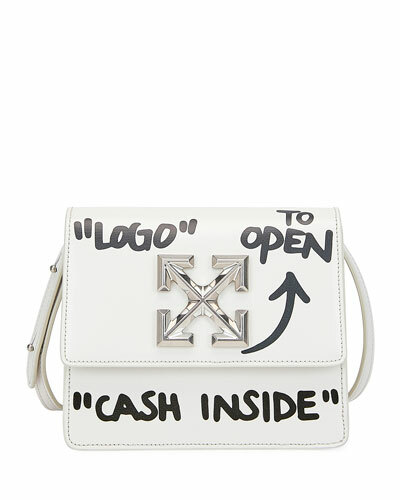 From polished to deconstructed, fashion from Off-White is of-the-moment and unexpected. 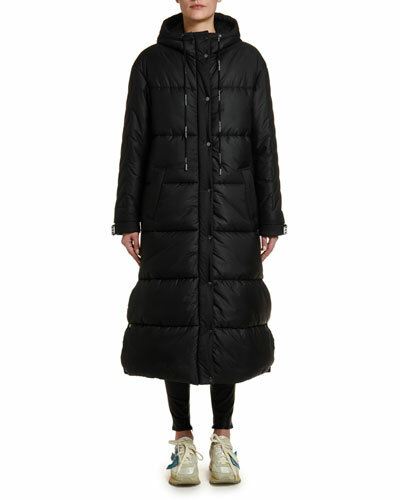 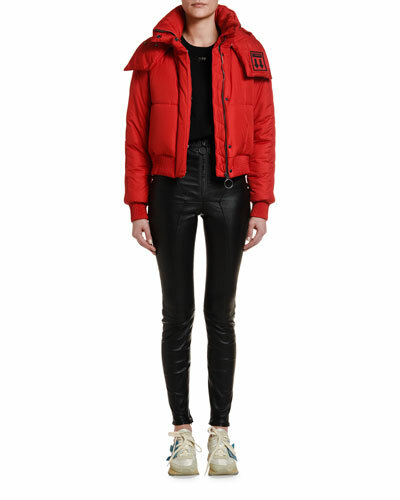 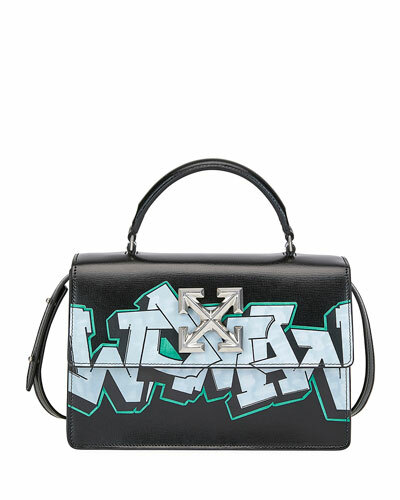 The edgy lifestyle brand also features shoes, sneakers, and handbags in techy fabrics and functional, oversized shapes. 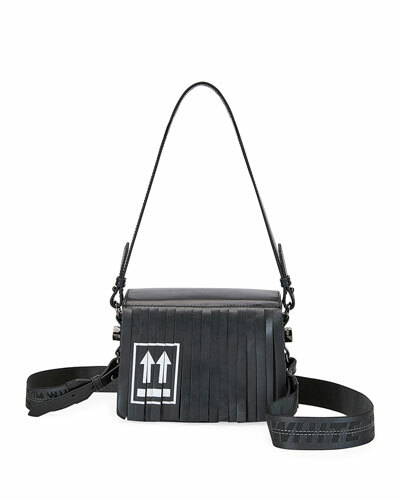 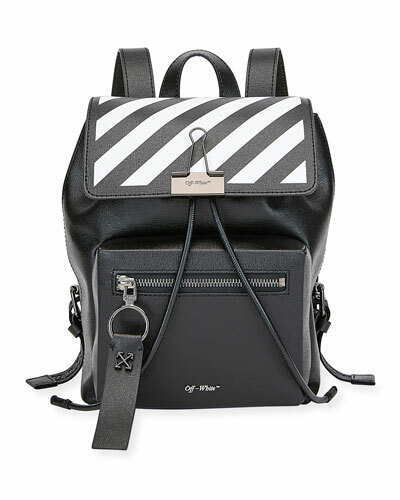 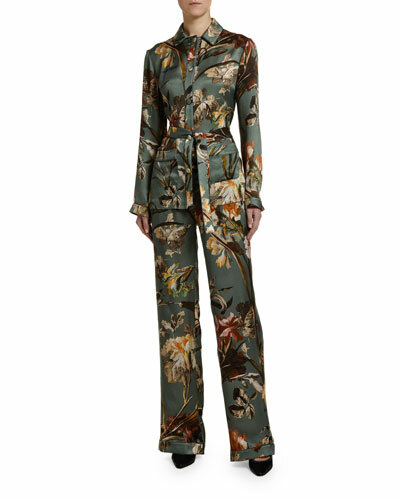 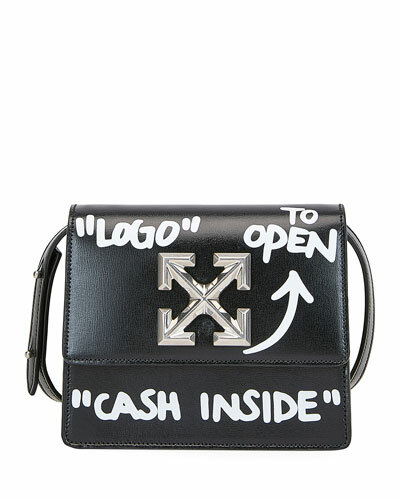 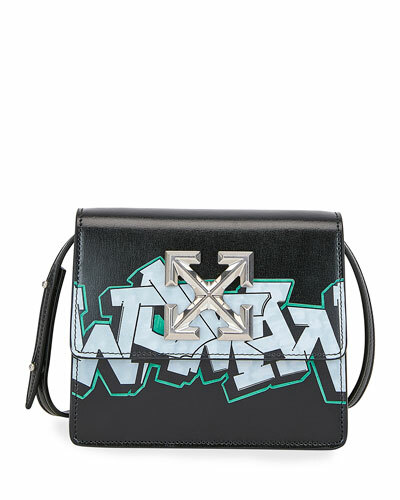 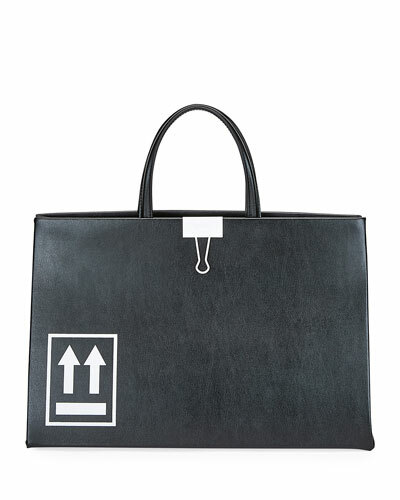 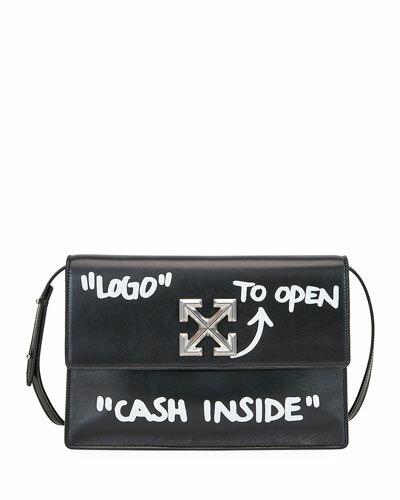 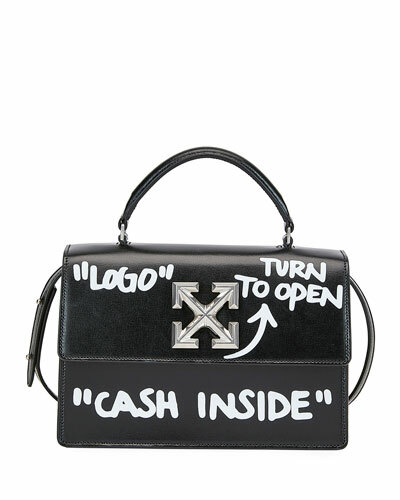 Shop a selection of clothing, shoes, and handbags for men and women by Off-White at Bergdorf Goodman.